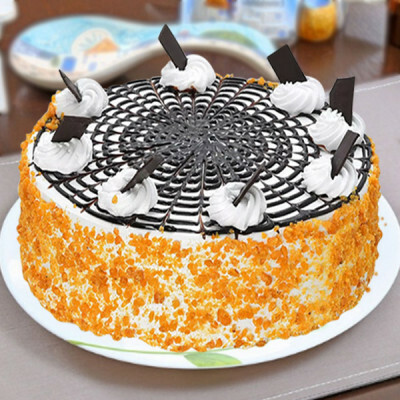 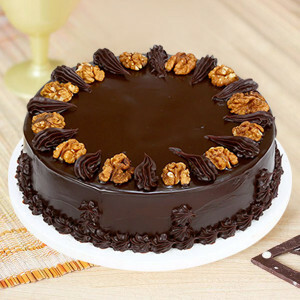 Send your love along with delicious Valentine Cakes to your beloved in Bangalore with MyFlowerApp. 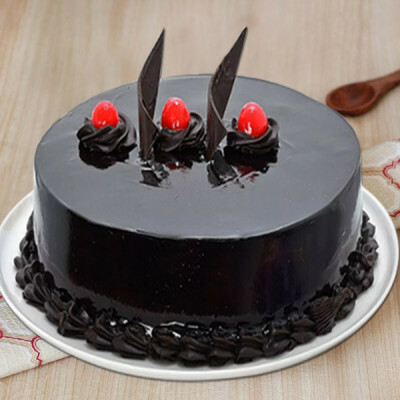 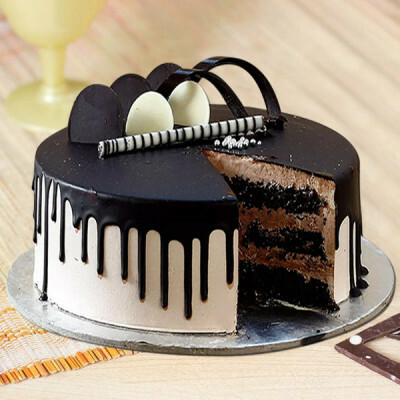 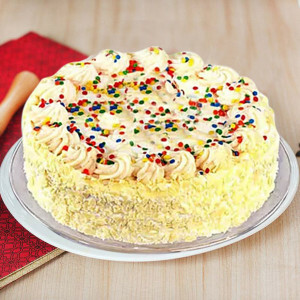 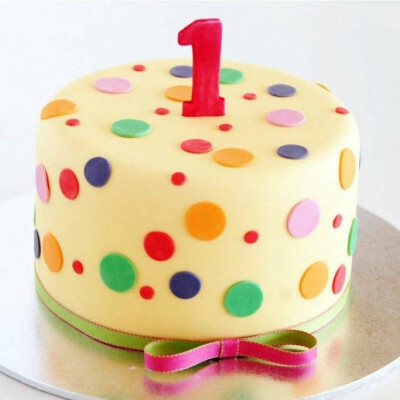 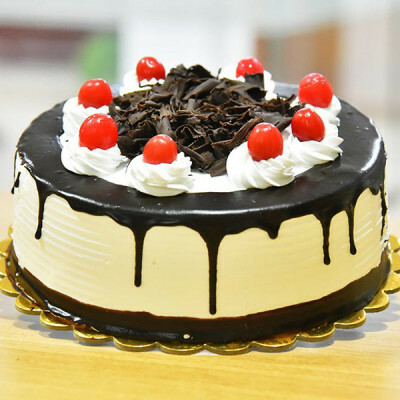 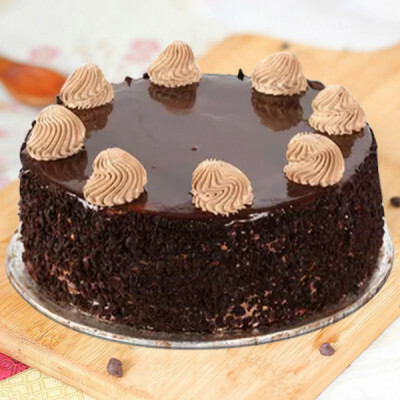 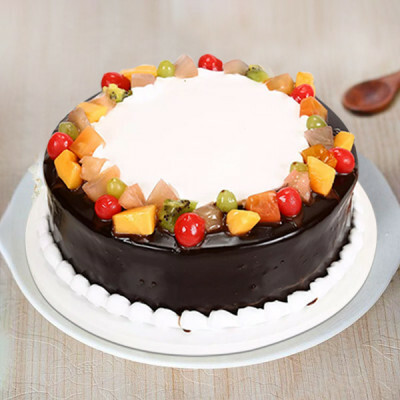 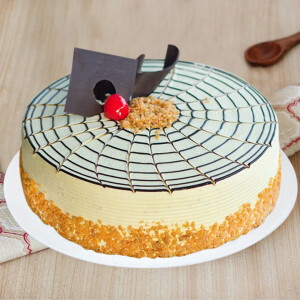 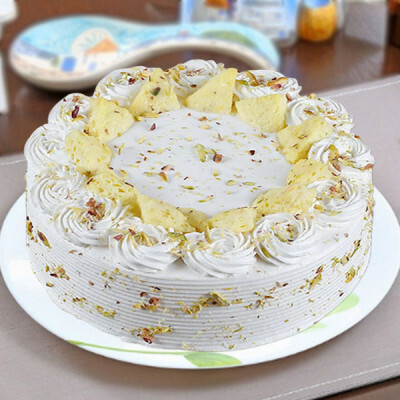 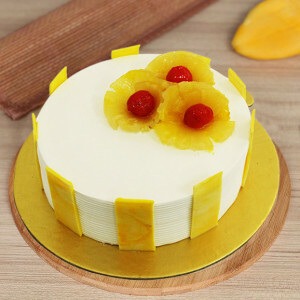 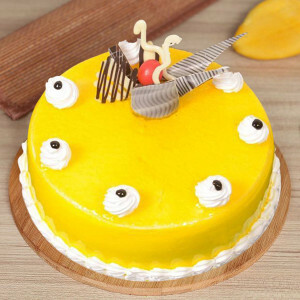 Select their favorites from sundry flavors and designs like chocolates, strawberry, red velvet, photo cakes, and more and we will deliver anywhere in Bengaluru. A heart is for love & care and so is the red color. 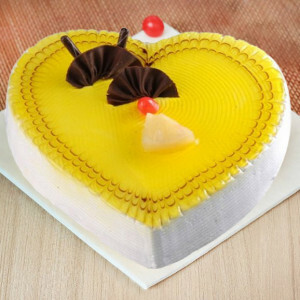 Fed up with the usual ways of expressing love? 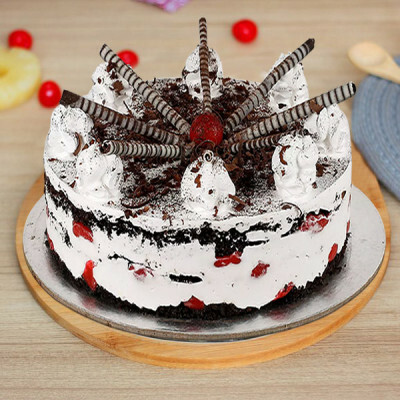 Try this exclusive and pleasant blend of coffee with red colored frosty layering in heart shape could be a perfect surprise for your loved ones. 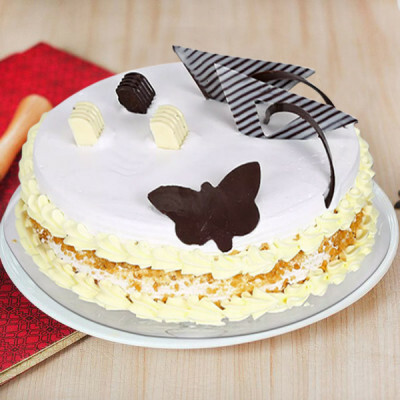 This cake is known as the “executive Dessert of pleasure,” This Butterscotch Cake is really a pleaser by the crowd. 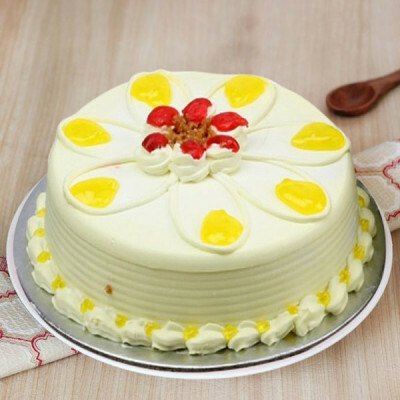 The cherry on the crest of cake seems similar to that; it is in love with this butterscotch cake. Grab this soft buttery flavor with bend of fresh butterscotch cake gives an everlasting taste familiarity. It is the unsurpassed present for your Butterscotch lover buddy. 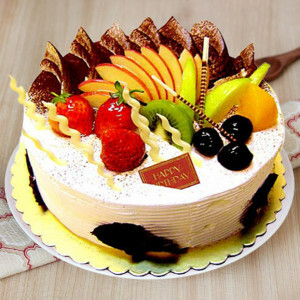 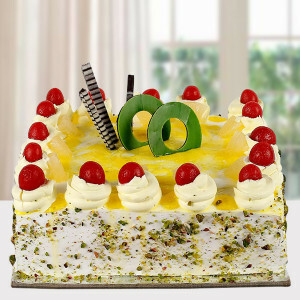 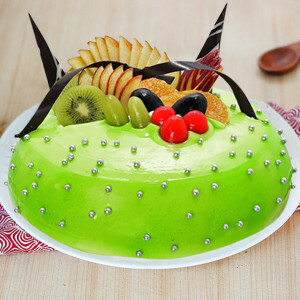 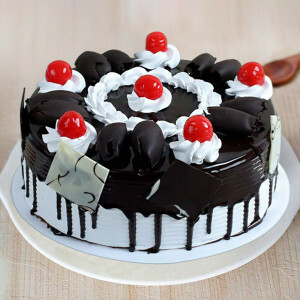 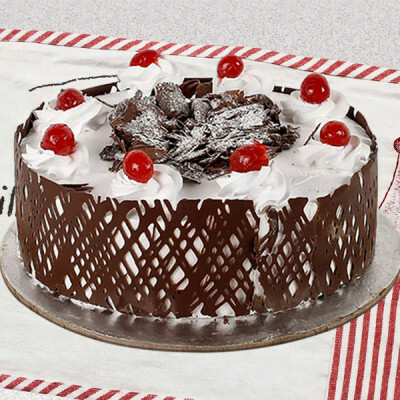 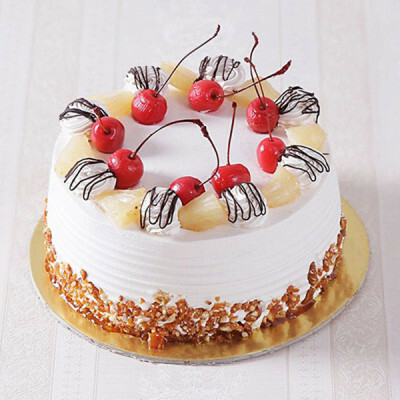 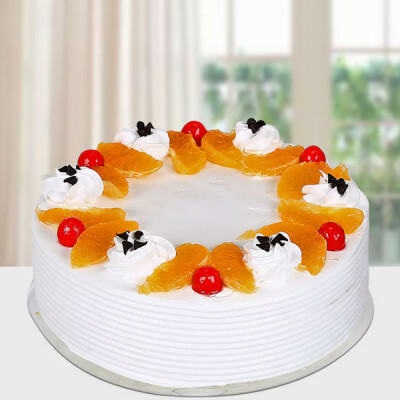 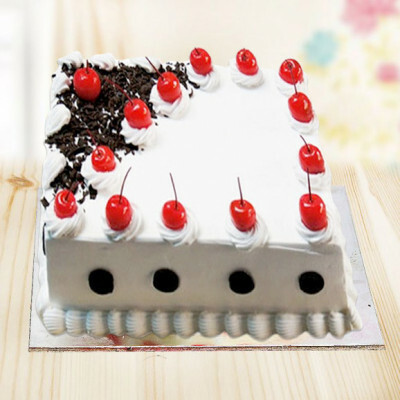 Moreover, a cherry on top of cake provides a tempting appearance to the cake. 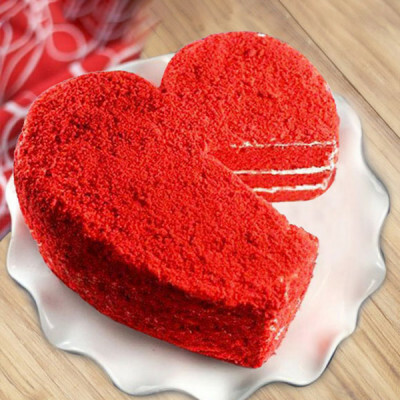 Surprise your beloved on this Valentine’s Day to express your true love with our exclusive 1 Kg coffee flavored heart-shaped cake decorated with white chocolate petals and 5 cute small hearts crafted on it. 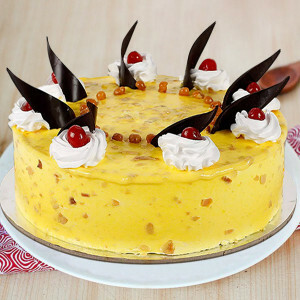 Unlock the door of the dominance of sweet satisfaction Butter Scotch dessert. 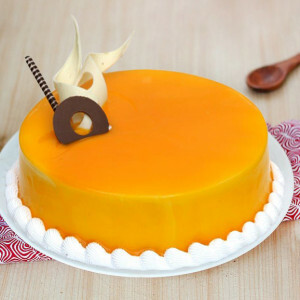 Butter Scotch is forever long lasting taste of many people. 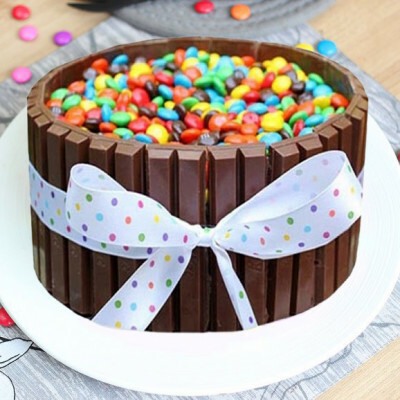 This mishmash is merely delicious. An only bite can make you go downwards the knees for additional. 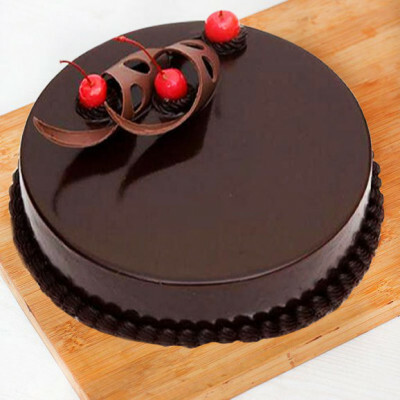 Square Shape Black Forest Cake. 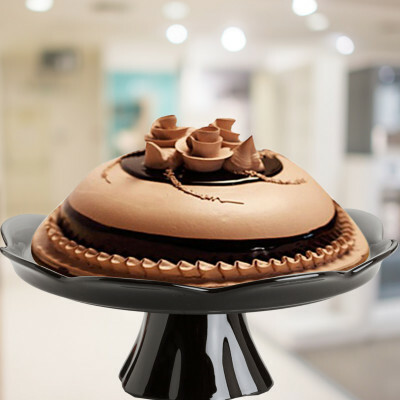 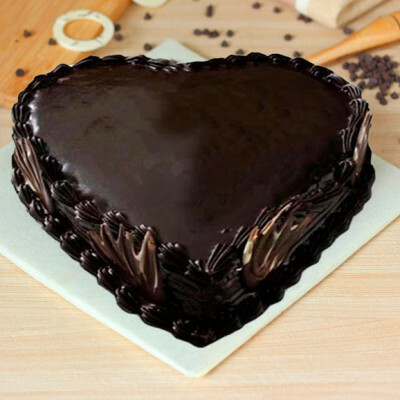 Truffly Heart shape chocolate cake has multi-layers of rich dark chocolate. 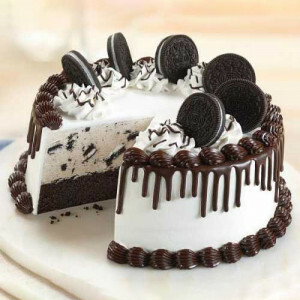 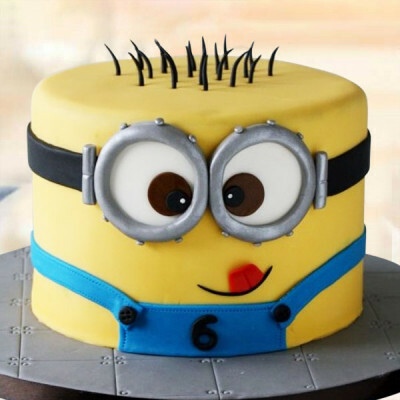 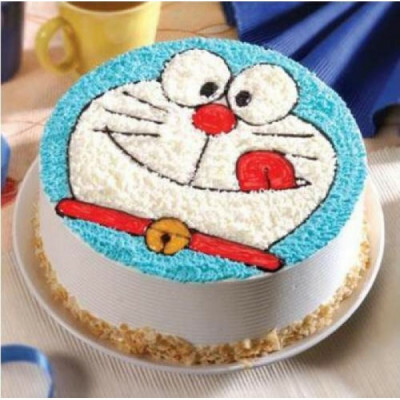 It is an all time desired cake. 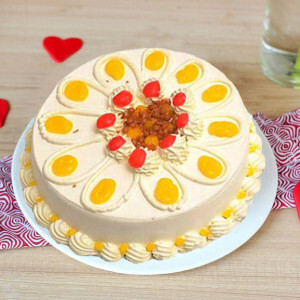 Convey your sensation on Valentine's Day by offering this cake to your lady love. In this technologically advanced world, do not let the distance come between your love. For you darling living in the Electronic City of India, send your heart along with delicious Valentine Cakes to Bangalore, online with MyFlowerApp. 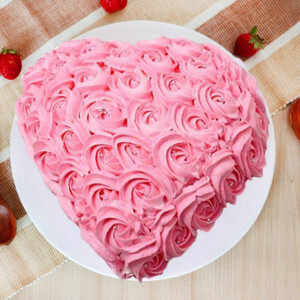 This Valentine's Day 2019, let your affection flow directly to your beloved’s heart. Choose their favorite flavors from a plethora of options like red velvet, butterscotch, chocolate, strawberry, and get delivery of your favorite delights, whenever you want. 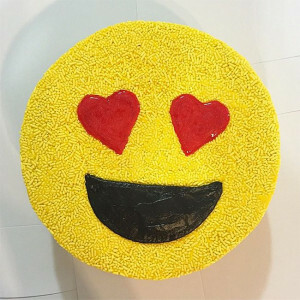 Express your heartfelt emotions for your partner, on the most romantic day of the year by getting amorous designs like heart-shaped cakes, photo cakes, themed cakes like ‘Kiss Me Truffle Cake’ and more. 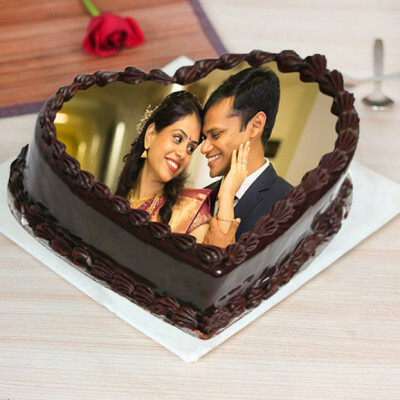 Articulate your love through your actions and send all their favorites anywhere in the Space City, including Rajaji Nagar, Jayanagar East, Madhavan Park, Chamrajpet, Hebbal, Adugodi, Yeshwanthpur, and CMP Centre And School. 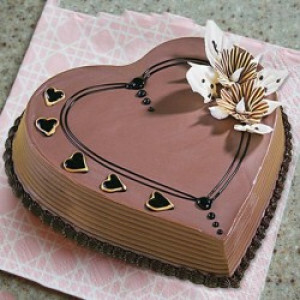 Saying ‘I love you’ to your soul mate is one of the best feelings there is. 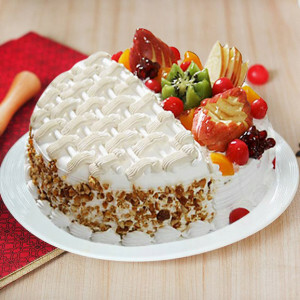 This Valentine's Day, celebrate your relationship and cherish your love by making romantic gestures for them. 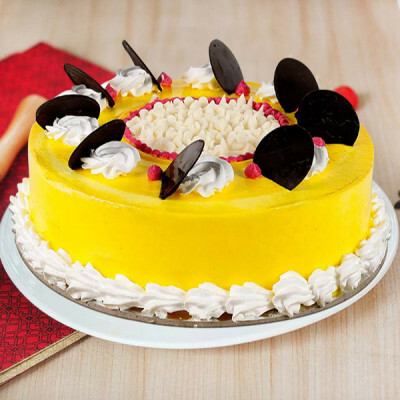 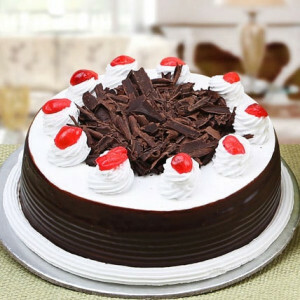 Send their favorite Valentine Cakes online to Bangalore with MyFlowerApp and fill their entire day with joy and elation. 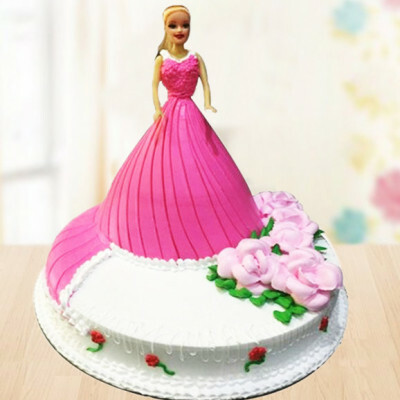 Make this even more special by including their favorite Valentine Gifts along with the package like flowers, chocolates, soft toys, and other personalized gifts. 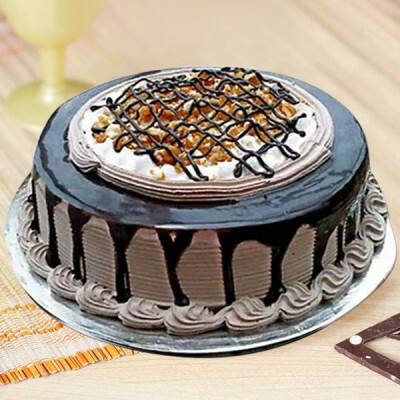 For example, you can order their favorite chocolate cake with your pictures on it and include a bouquet of red roses and a teddy bear along with it. 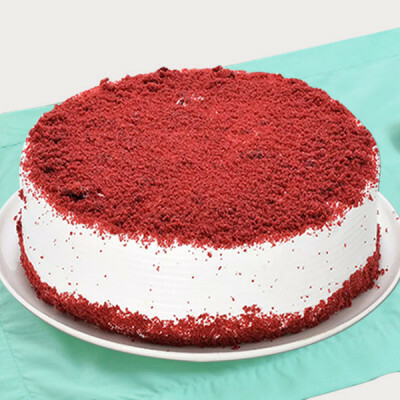 Or order a Red Velvet Cake in Heart Shape and add their favorite perfume or a box of Ferrero Rocher to the combo, or you can even order a Valentine Plant like the Money Plant Terrarium for them. 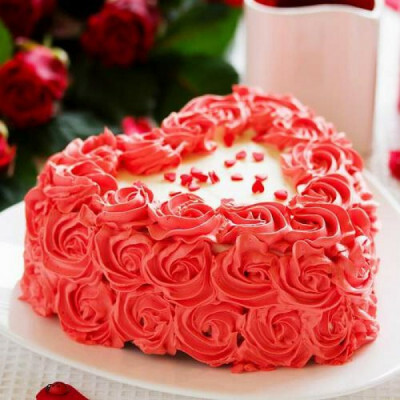 For a grander surprise, send gifts and cakes for 2, 3, 4, 5, 6, 7, 8 days of Valentine and celebrate the Valentine Week with your significant other. 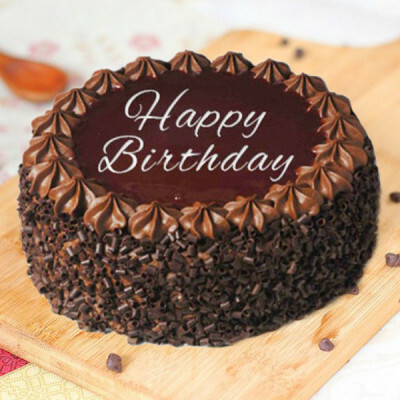 Make this gesture even sweeter by sending these gifts and cakes at midnight or with our early morning delivery services. 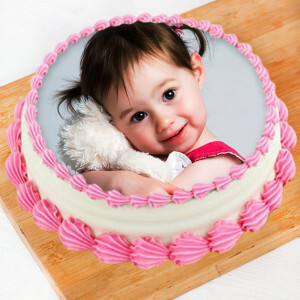 Simply visit MyFlowerApp.com and we can help you make your Valentine's Day magical. 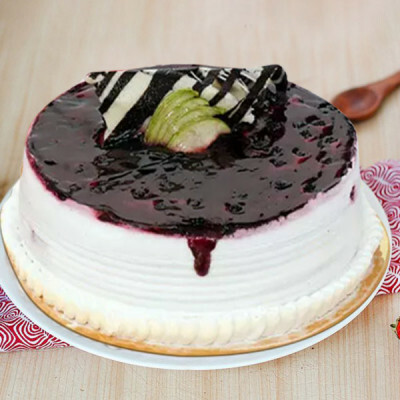 Send your selections anywhere in the city, including Dharmaram College, Mullur, Agara, RT Nagar, Viveknagar, Lalbagh West, and Langford Town. 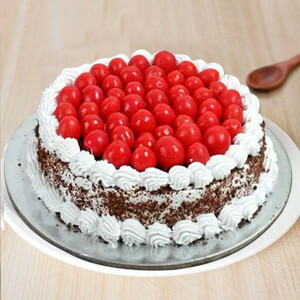 Send your love, anywhere in Bangalore, with MyFlowerApp’s online delivery of Valentine Cake, this 14 February 2019 and celebrate the Cupid’s Holiday with your other half. 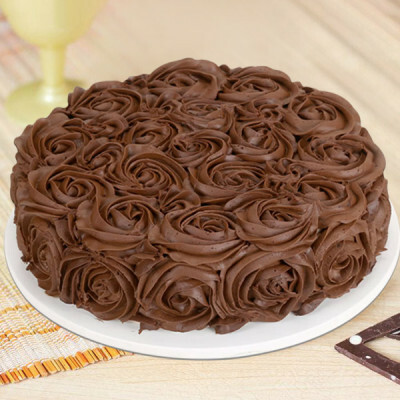 Select their favorite cakes, and add their preferred Valentine's Day Gifts like romantic floral arrangements, chocolates, and other personalized gifts. Opt for our same-day delivery services or get delivery within 3 hours with express delivery. 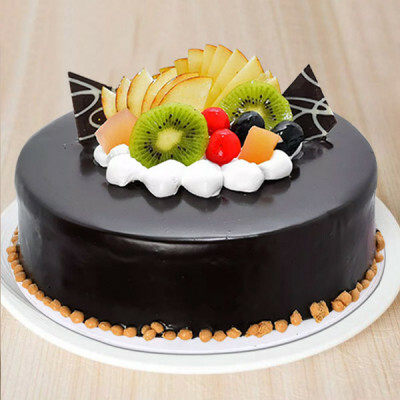 Send your affection with much sweetness, anywhere in the Silicon Valley of India, including RPC Layout, Indiranagar, Taverekere, Vidyaranyapura, Indiranagar Com. Complex, Kodigehalli, Agram, Banashankari, and RK Hegde Nagar.